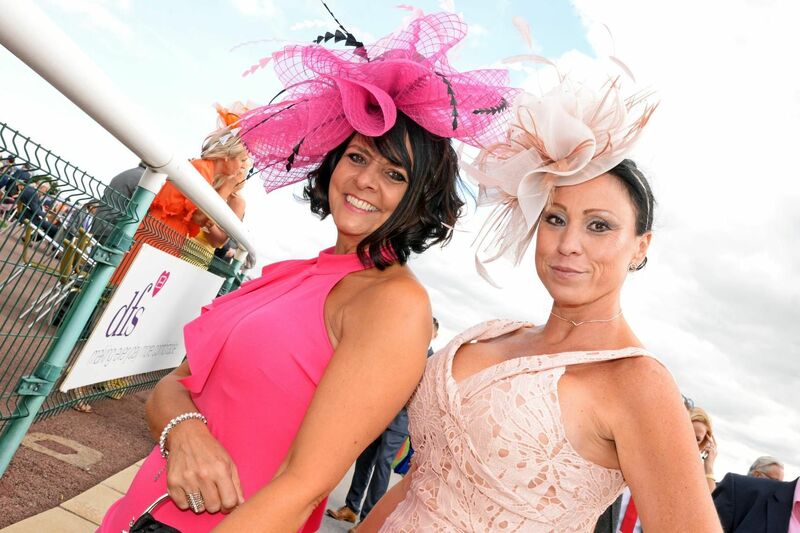 Doncaster racecourse is one of the oldest and largest racecourses in England and always attracts a good crowd. 3. Mollie Wilson (third from left), celebrates her 21st birthday with friends Megan Deeming, Eve Jenkinson and Lucy Goodchild, all of Doncaster.